Since Chinese New Year falls on a Monday, my family of three decided to celebrate it on a Sunday (Pasaway lang!). We had lunch at Mandarin Sky Seafood Restaurant, our favorite local Chinese restaurant, located in Banawe (Simoun St.), Quezon City. 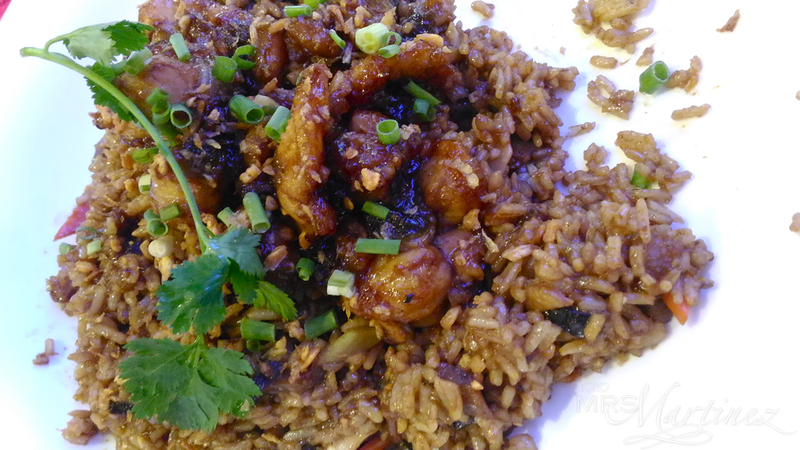 One of the highlights of our meal was Eel Rice. The price of this dish varies depending on the weight of the eel. I removed rice from my diet but this dish was so good, I ate the rice mixed with it. I love this carbo overload combination! 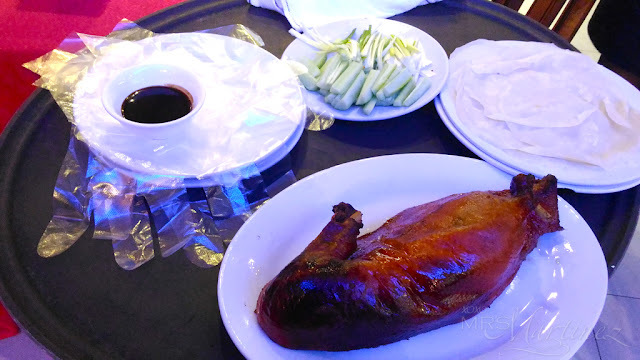 Peking Duck is a must-order in a Chinese restaurant especially if you are celebrating something as auspicious as Chinese New Year. We only ordered half because there were just three of us. 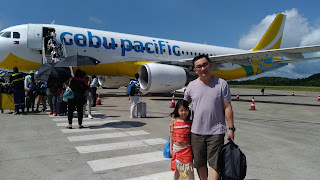 Uhm, make that just the two of us because my daughter was fully satisfied with her orders of Siomai and Jellyfish with Century egg. We ordered 1/2 Peking Duck served two ways- First: carving of the skin with pancakes, slices of scallions, strips of cucumber and Hoisin dipping sauce on the side; Second: Diced duck meat with iceberg lettuce (not shown in the photo). 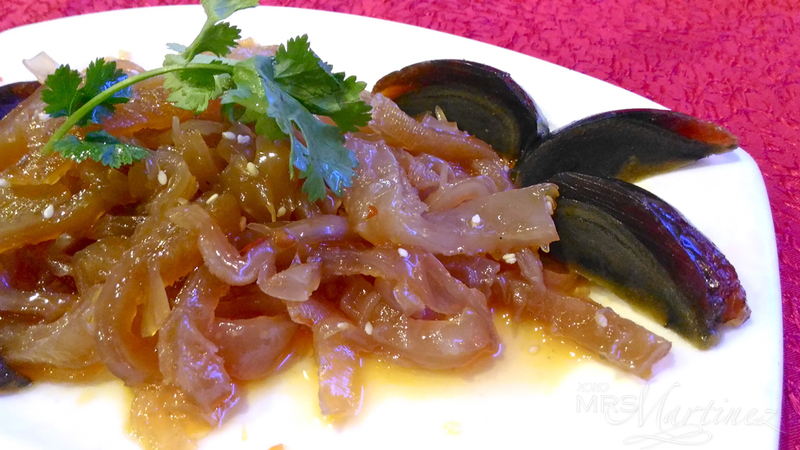 For appetizer, we had Jellyfish with Century Egg. Pork Siomai is always on our list because my daughter is a siomai lover. 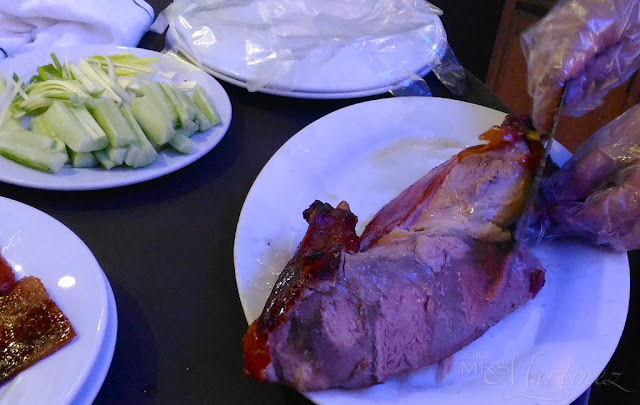 Please don't judge us if we ordered all the good stuff on the menu, it's Chinese New Year after all! 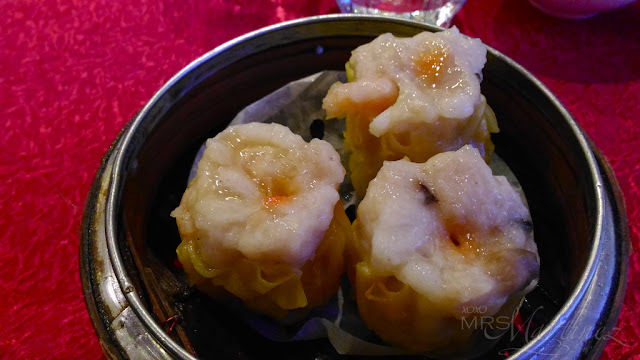 Mandarin Sky Seafood Restaurant never fails to impress me. We love every single dish that we ordered. Special mention to the Mango Sago (Php 100/cup) that we ordered for dessert... craving satisfied! 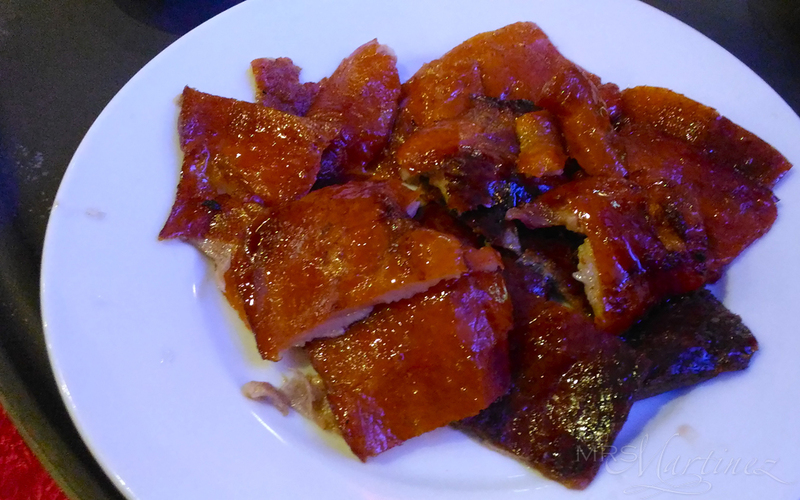 Mandarin Sky Seafood Restaurant is located at 478 Banawe St. cor. Simoun St., Sto. Domingo, Quezon City. For reservations, please call 740 5783 or 740 6134.